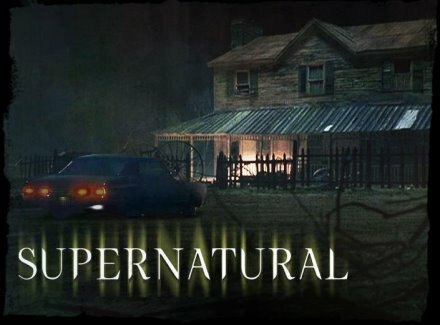 Dean and Sam travel to New Jersey to investigate a mysterious murder cases. However, Ben calls Dean and tells that it is an emergency situation and he heads to Lisa's house, leaving Sam alone. Sam discovers that the victims had played a prank on their colleague Rose and their deaths might have been caused by her revengeful ghost. Meanwhile Dean also learns what the 'emergency situation' reported by Ben is about.